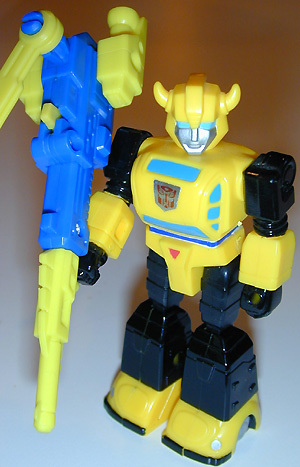 Other appearances: Bumblebee was one of the original Transformers released in 1984. 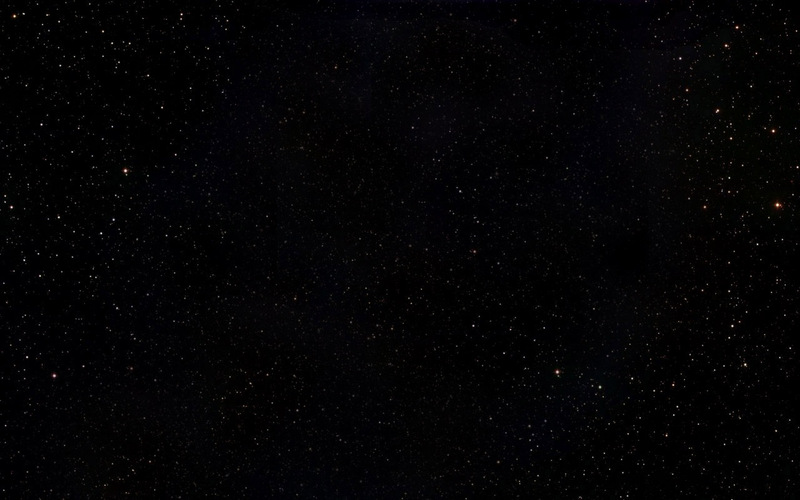 He was also given several other new forms. 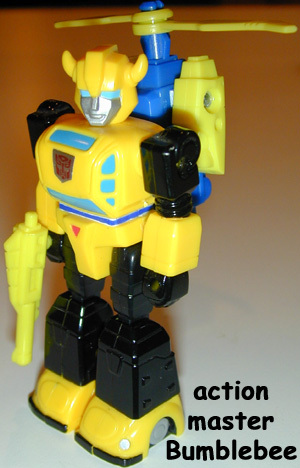 Reborn "Goldbug" in 1987, he retook the name bumblebee in 1989, as a "classic Pretender" all before he 'went Action Master' in 1990.